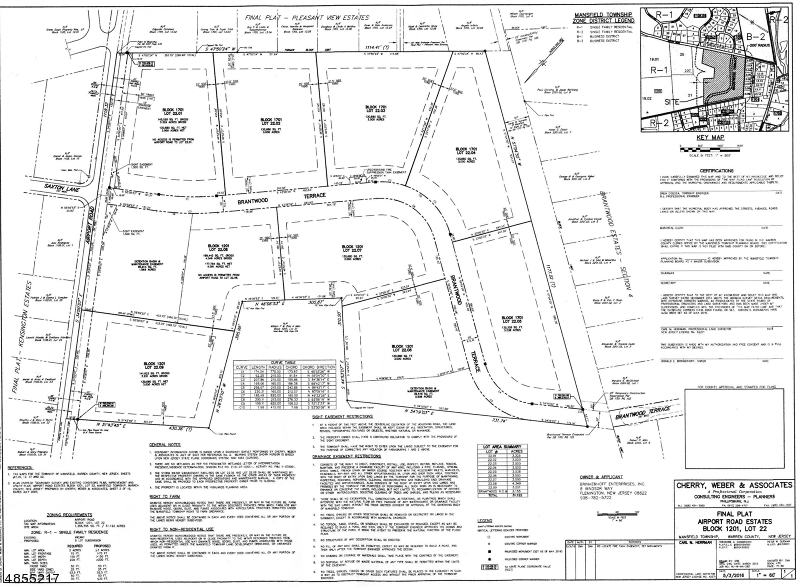 Approved 9 lot subdivision of 3 acre level open lots. Land is builders delight. Road is in and lots are ready to build.